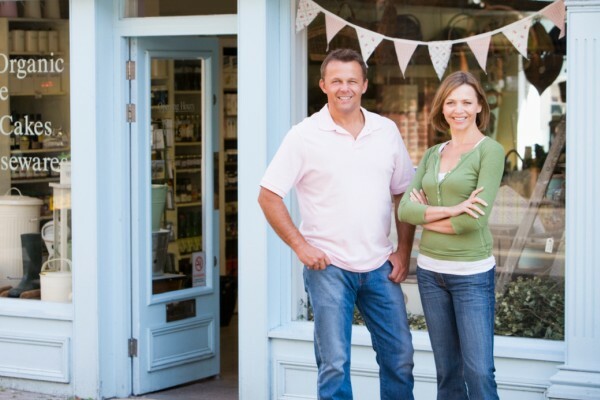 You’ve worked hard to establish your business and build a secure future for your family. Your business is likely the most valuable asset in your estate. 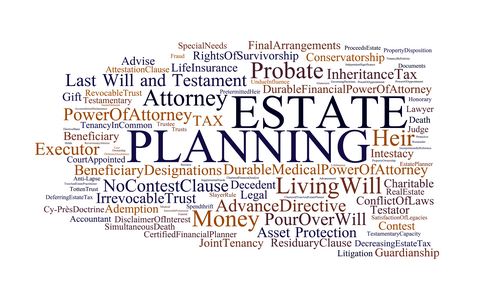 The many issues involved in passing on this asset can be resolved with an effective estate plan. Unfortunately, many statistics show that family-owned businesses don’t survive the first generation. Consider developing an estate plan that will allow you to protect your assets and make sure you control how they will be distributed. equally among your children. Do those active in the business deserve a greater share? Will those not active see any value from the business? Or, maybe all your children deserve an equal share of the business. Now is the time to make this decision. purposes is often determined only after a long battle with the IRS. Planning ahead will help ensure your estate has enough liquidity to pay estate taxes and provide support for your heirs. problems and can help ensure survival of the business. representative – to make sure this is a viable option. Jerry runs Regal Printing, a successful print shop (C-corporation), he started 25 years ago. He has two employees, but he and his wife are sole owners with all management and decision making responsibility. Jerry and his wife, Elizabeth, pooled their savings to get the business off the ground and have spent their lives nurturing it. It is by far their largest asset. Their oldest daughter is very active in the business, but their other two children are too young. Will any of their three children run Regal Printing some day? Or perhaps one of their key people? That depends. 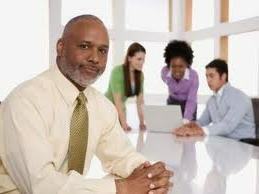 Ninety percent of the 21 million U.S. businesses are family owned. Yet only 30 percent of family run companies today succeed into the second generation, and only 15 percent survive into the third (Source: SBA.gov). Business continuation planning can be difficult for your clients, especially with all the day-to-day problems that need immediate attention. But, lack of planning can be devastating. Most likely the 30 percent of businesses that do make it, make it because their owner planned for the orderly transfer of the enterprise. Jerry and Elizabeth’s situation is common. A family business is often the owner’s major asset. The death or disability of a business owner who is usually the key to the success of a business can seriously damage the business’ value. Good planning can substantially minimize these risks. “Business continuation” planning simply means planning for the transfer of business ownership and management from the current owner to someone else. There are a number of good reasons why owners should plan for the transfer of their businesses, such as avoiding the business passing to under-qualified owners, protecting key employees or raising cash. However, most of the time the planning is done simply to “keep the dream alive” and ensure the business extends beyond the owner’s lifetime as in Jerry’s case. Few business owners work for a lifetime only to consciously decide to let their business dissolve when they’re no longer able to manage it. Every business owner should consider having a buy-sell agreement to ensure the continuation of the business and to protect the owner and his or her family.However, owners frequently don’t know what they want to do, nor do they understand the various options open to them. Buy-sell agreements work no matter what form a business takes: sole proprietorship, partnership, limited liability corporation, C corporation, or S corporation. First and foremost, assess your business continuation situation carefully so your plan accomplishes your goals. A buy-sell agreement funded with life insurance or disability income insurance may offer some answers to keep the dream alive!